A 23-year-old Arima woman is thanking her lucky stars after she was rescued by police and drivers at Saddle Road, Maraval, around 2.30 pm on Wednesday. Meghan Subero ran off the road and her car plunged about 50 feet over a precipice. Other drivers who saw the accident called Maraval police and officers led by Insp Coggins, with the help of other drivers, rescued the hysterical woman. 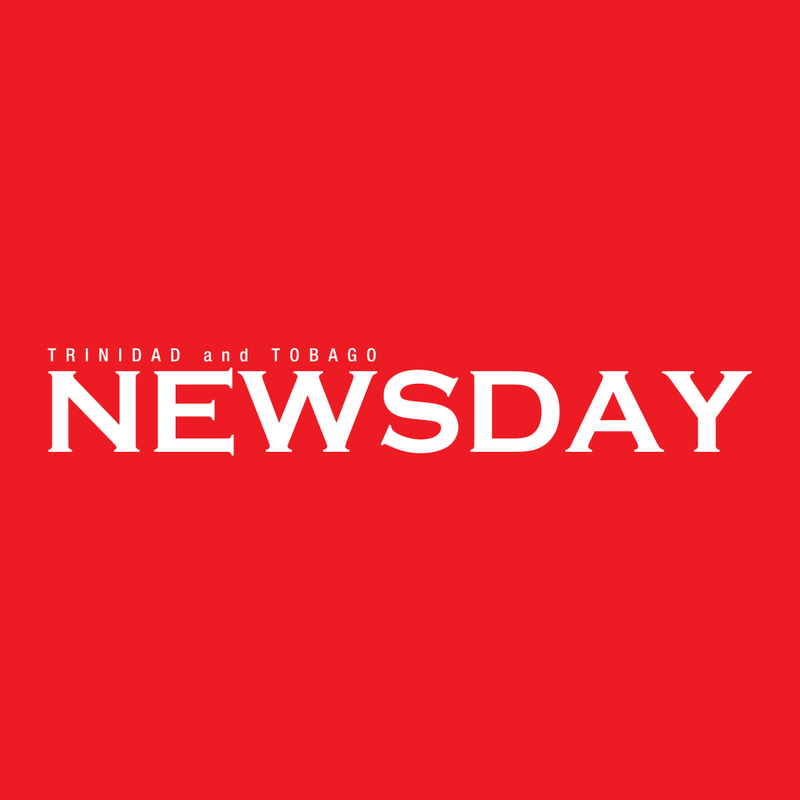 Reply to "Cops, drivers rescue Arima woman from precipice"